The Ranch lies in the Vale of Evesham adjacent to the Cotswolds. This is a marvellous area to visit at any time of the year. Many of the Cotswold villages are a little off the beaten track and well worthwhile discovering for they often have charming restaurants, public houses and churches. 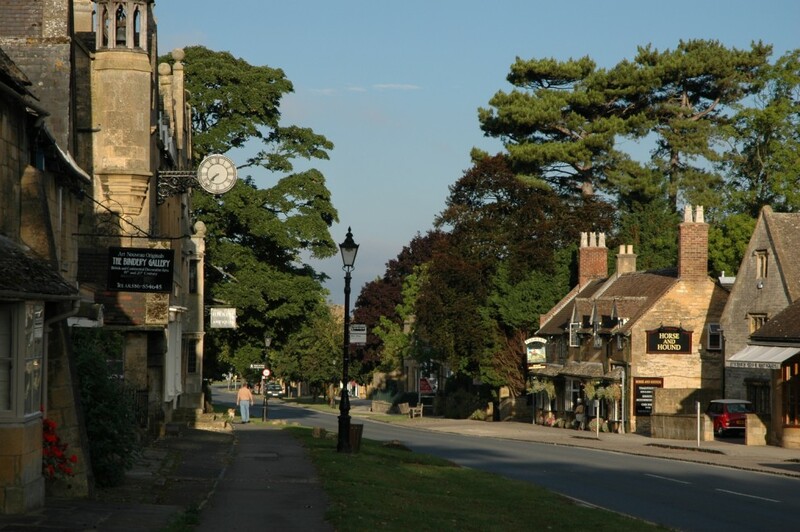 Broadway is an internationally famous Cotswold village with its long impressive High Street full of interest, a gem of the North Cotswolds. For the family day out there are a wide selection of attractions to visit including National Trust properties, historic houses, gardens, wild life parks and the internationally famous Warwick Castle. We are very lucky to have 'All Things Wild' located a short walk from the Park; a fantastic day out for children, with animals, soft play and an indoor beach! Evesham, a historic market town is situated in a loop of the River Avon and is known for its wealth of half-timbered buildings and the Bell Tower a remaining part of the old Abbey. Visitors can enjoy riverside walks and boating on the river. Chipping Campden is only 5 minutes drive from the Ranch Park and is a most delightful Gloucestershire town which has many specialist shops and the famous Market Hall. Visitors who enjoy walking both the Cotswold Way and Wychavon Way are given plenty of opportunity to view spectacular Cotswold Scenery. Bluebell woods in the spring and fields of golden corn in late summer. 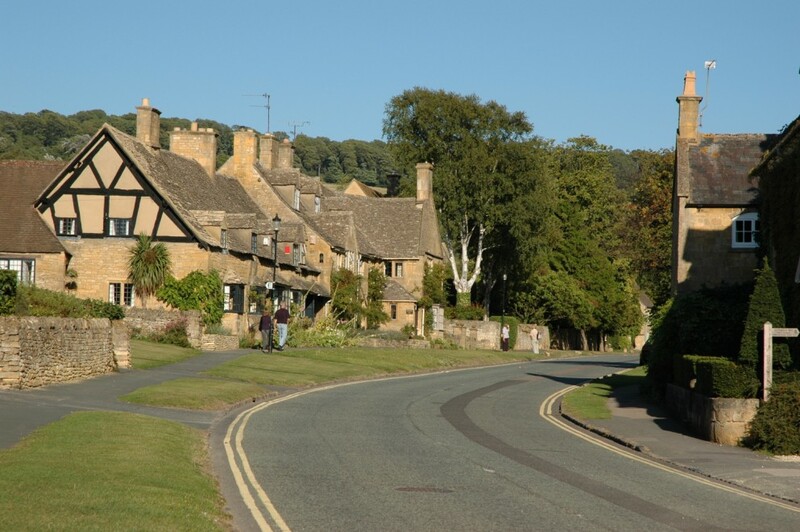 The Cotswold way starts in Chipping Campden and winds through Broadway. 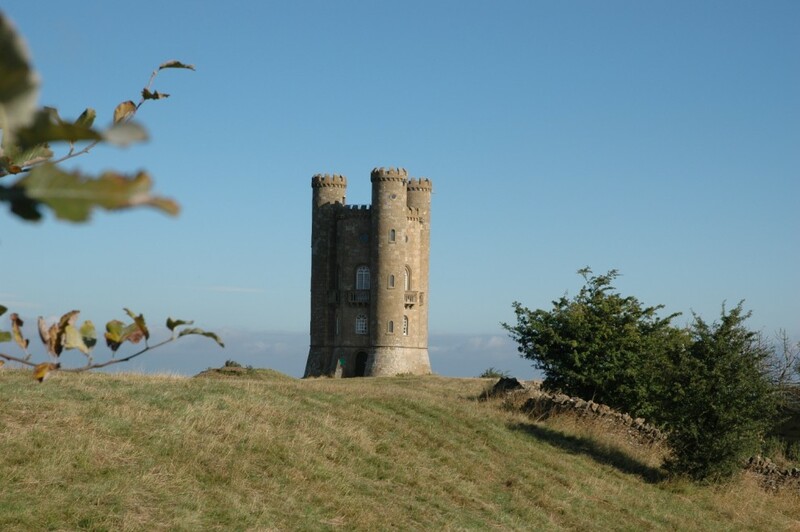 Broadway Tower is a famous landmark seen from the town itself and is one of England's outstanding view points. Built on the Cotswold ridge, it has unparalleled views over 13 counties, encompassing The Vales of Evesham and Gloucester and as far as the Welsh Mountains. Stratford-upon-Avon lies only 8 miles to the east of Ranch and is a popular town to visit offering the history of Shakespeare, the Royal Shakespeare Theatre, riverside gardens and canal basin. It is a superb shopping centre with plenty of interesting places to eat, as befits an internationally renowned tourist location. There are transport links from Honeybourne to the neighbouring villages and towns, including train and bus services. Further information is available from the office.